Exclusive Links proudly offers this 4 bedroom plus maids room apartment for sale in Dubai Marina Bay Central. The property is on a higher floor in the Central Tower with full marina views. 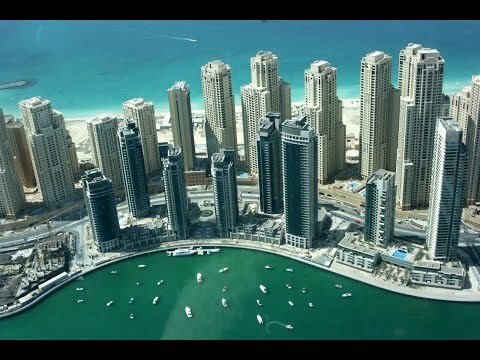 Bay Central has an unbeatable location in what is arguably the most sought-after location in Dubai, the Dubai Marina. This impressive development is situated in the centre of Dubai Marina, directly opposite Marina Mall. Perfectly placed to take advantage of the fabulous amenities that this amazing location has to offer. This is a bright, beautiful, well maintained three bedrooms apartment in the heart of Dubai Marina with a great Marina view. The layout is well designed maximizing space.